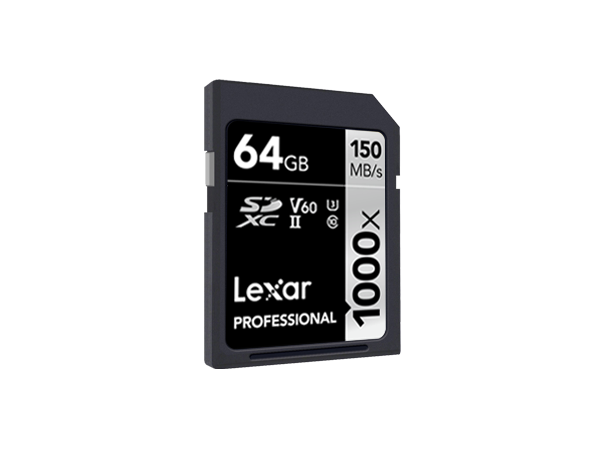 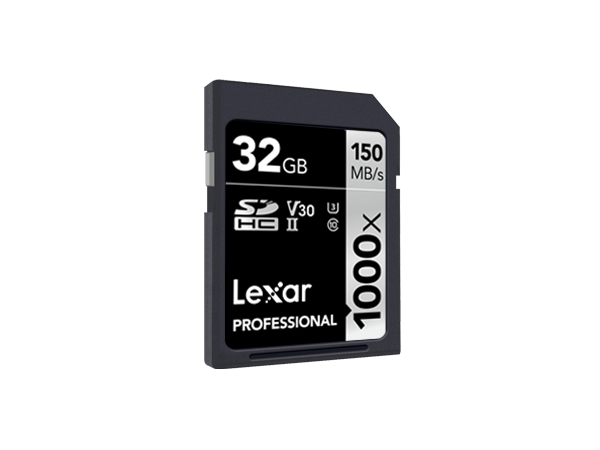 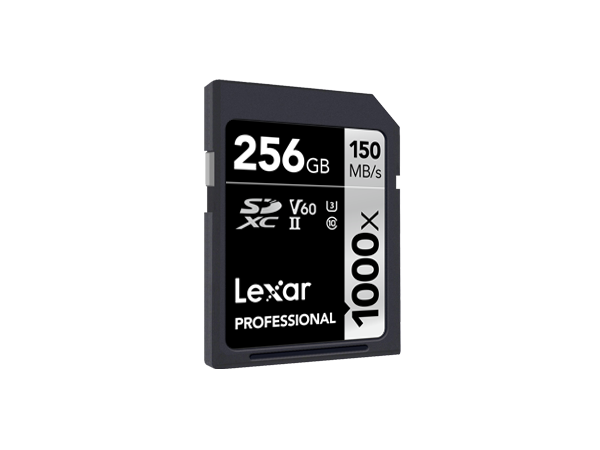 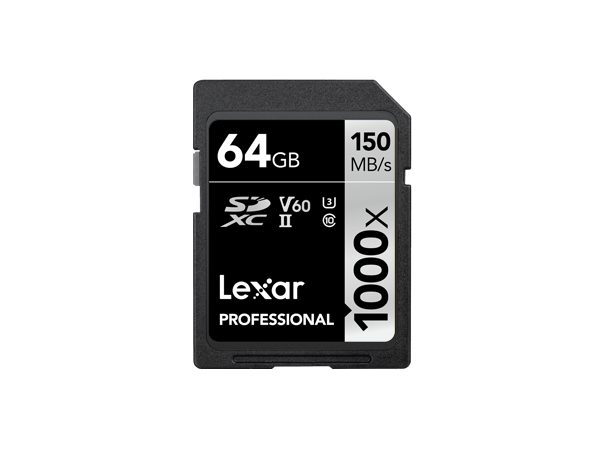 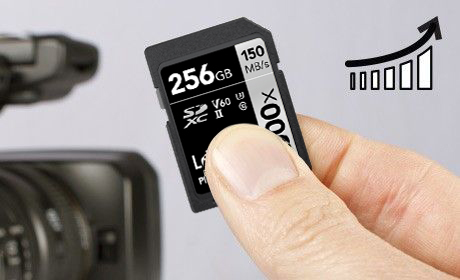 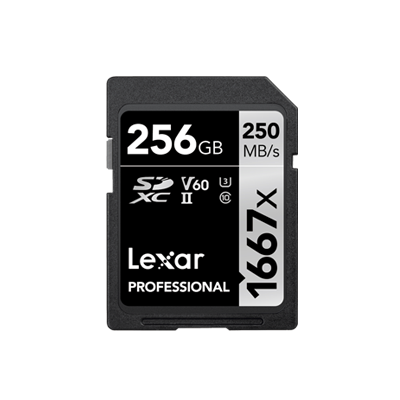 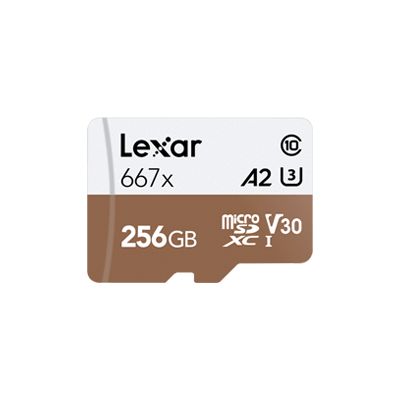 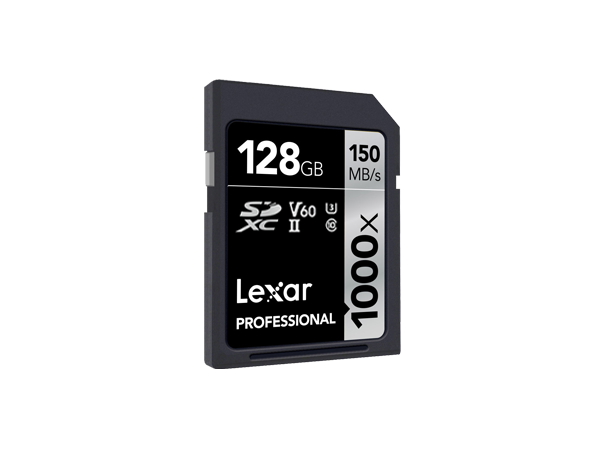 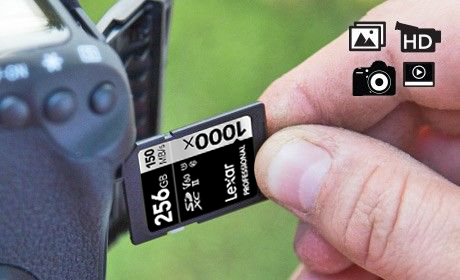 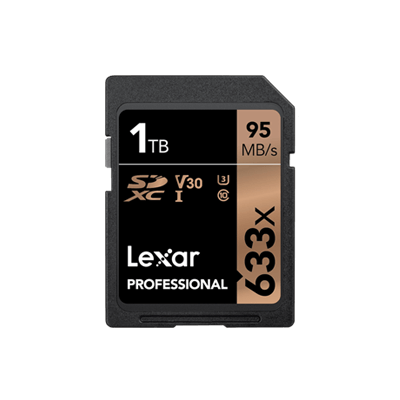 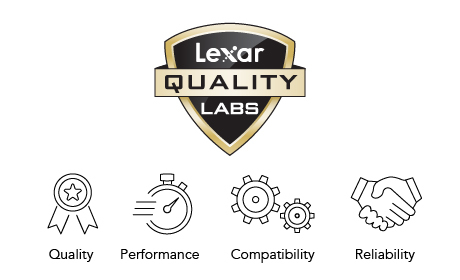 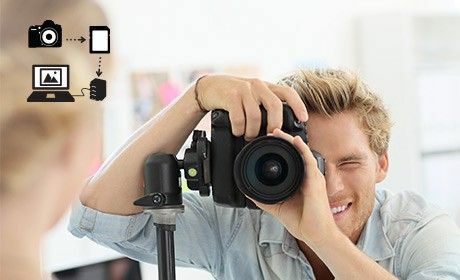 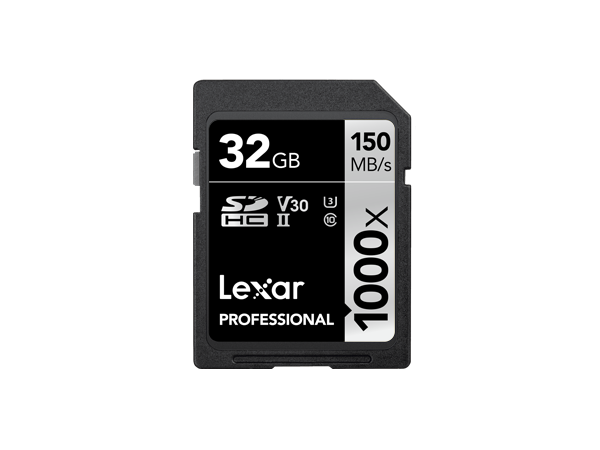 Whether you’re a professional photographer, videographer, or enthusiast, Lexar® Professional 1000x SDHC™/SDXC™ UHS-II cards provide performance you can trust. 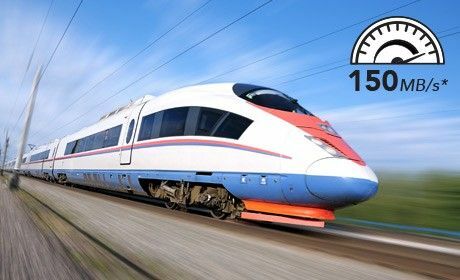 These high-speed cards leverage UHS-II technology (UHS Speed Class 3 (U3)) and provide a read transfer speed up to 1000x (150MB/s) when used with an SD UHS-II reader. 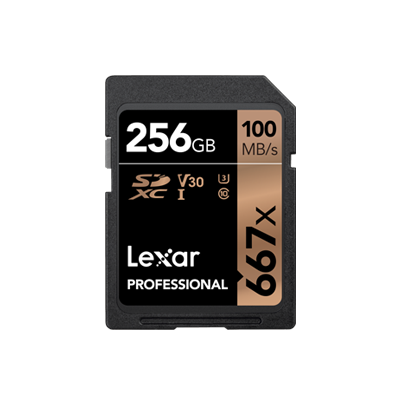 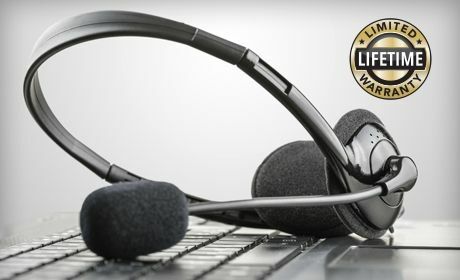 For versatility, the cards also work with UHS-I devices at UHS-I speeds, and they’re backwards compatible with older cameras and readers, performing at Class 10 speeds when used with non-UHS devices.